To justify its ongoing default, Peru continues to rely on a 2013 ruling from its highest court which ordered the government to repay the agrarian reform bonds—but wiped out their value. The ruling was later revealed to be tainted by corruption, including interference from President Ollanta Humala and forgery by the court secretary, but somehow remains in effect today. In response, the Constitutional Tribunal issued a 2013 ruling ordering the government to make payment on the agrarian reform bonds. 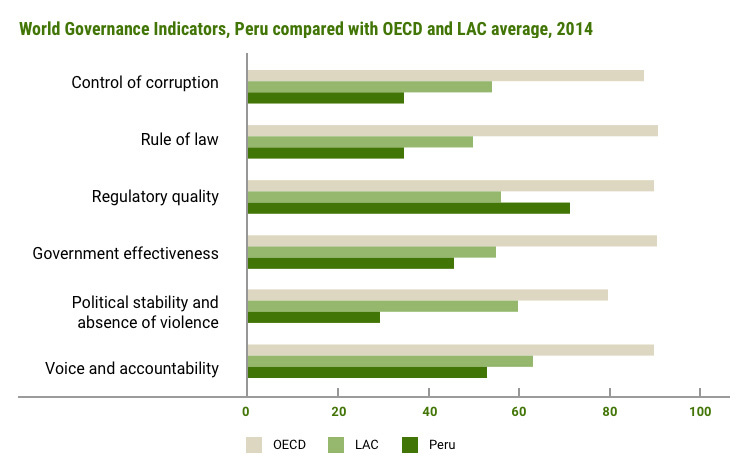 However, the ruling scuttled the CPI methodology, claiming without evidence that it was cost-prohibitive for Peru. Instead, the ruling dictated an approach to valuation not previously used in Peru known as “dollarization” and delayed repayment until at least 2021. As details of the decision emerged, the government corruption behind it became clear. Judicial independence had been compromised by the Executive Branch, and the ruling itself was discovered to be forged. An ongoing criminal investigation has resulted in one arrest to date.